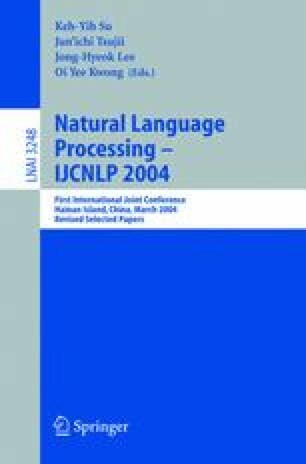 Translation ambiguity is a major problem in dictionary-based cross-language information retrieval. This paper proposes a statistical word sense disambiguation (WSD) approach for translation ambiguity resolution. Then, with respect to CLIR effectiveness, the pure effect of a disambiguation module will be explored on the following issues: contribution of disambiguation weight to target term weighting, influences of WSD performance on CLIR retrieval effectiveness. In our investigation, we do not use pre-translation or post-translation methods to exclude any mixing effects on CLIR.